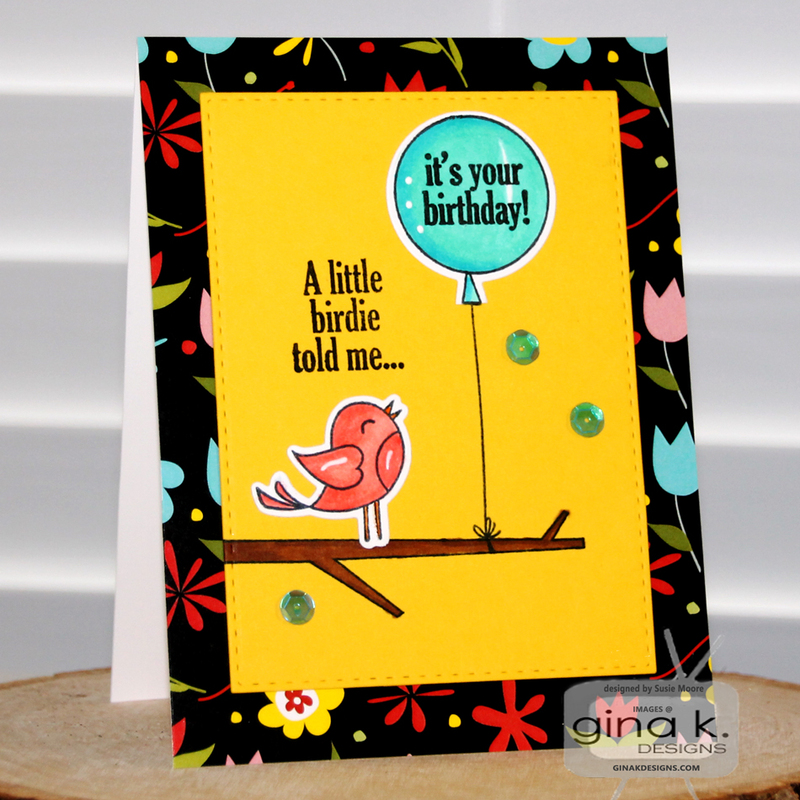 The Cast and Crew for Gina K. Designs welcomes you to day two of the blog hop celebrating the newest StampTV kit. Just like yesterday, the team has come up with fun designs to share with you. Once again, I want you to see the new kit. Can you believe you get dies in this set too? We will be sharing some cards made with our newest incentive stamp as well. our new patterned paper just finished the first two cards so nicely. it along with one of the Bold and Blooming images. 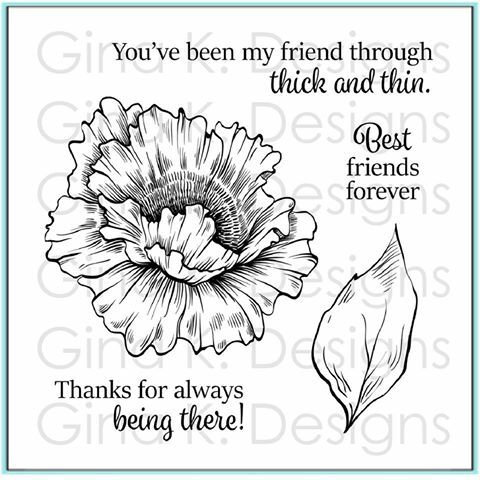 I hope you will enjoy the gorgeous inspiration samples from the team and then comment on each blog for your chance to win a $20.00 Gina K. Designs gift certificate. 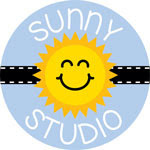 To find out who won, check the Big News Forum at StampTV a few days after the hop. 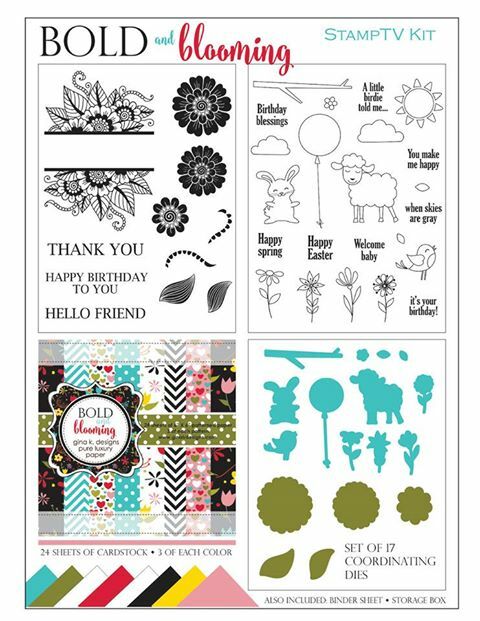 Don’t forget to pop over to the Gina K. Designs store and check out all of the new products available this month in the What’s New section. See you tomorrow. Until then - enjoy the hop! Susie, I love these cards, each one of them! All of them are so special! :) <3 Great designs! I just love that little lamb, and this polka-dot scene is adorable!! Great cards. love how you have used the spring characters. that white embossing is just gorgeous. 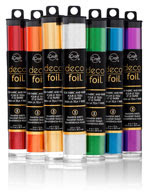 Beautiful colors and designs and spectacular use of just the perfect Designer Papers! Wonderful cards! Great designs and ideas. I can see uses for these sets for all through the year. 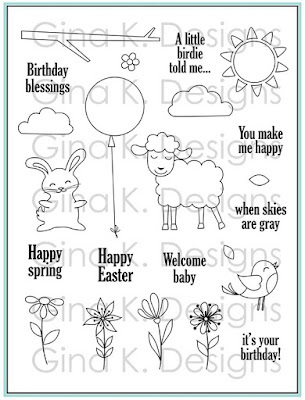 Great cards but I love the little lamb and feel it would be perfect for a baby shower I have been asked to. Thank you for sharing. Wow, awesome cards, the pink and black is awesome. Thanks for sharing your talents. Love that lamb card! Frankly, I will be using ALL those sketches! Wonderful inspiration!!!! They are beautiful but that pink and black together is inspired. 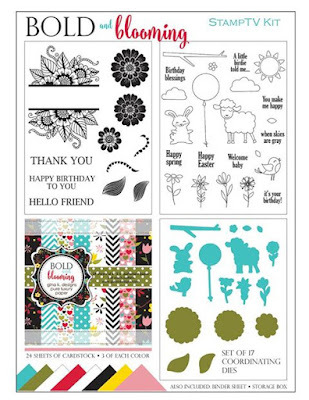 Now I have to stop what I was going to do and go play with innocent pink and black and the bold and blooming stamp. Shame on you. LOve your adorable springy cards. Love the look of that split flower too! I love these cards. Thank you all so much for the hop. It was super great! Wonderful cards. Love the pink and black with the white flower. It is awesome. Great designs! The birdie card is so bright and fun. 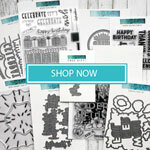 Your cards are so wonderful and show some fantastic ways of using these stamp sets. Thanks for sharing. Beautiful display of cards once again Susie. Love them all! I still love the pink and black cards. Reminds me of the poodle skirts from my youth. I like that pink and black card with the white embossing, really is eye catching. Lovely batch of cards, Susie! I really love both of the pink & black beauty's! 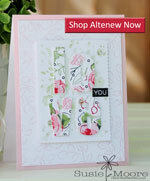 Love your cards and black with pink always make an amazing statement, perfect! Cute cards! Thanks for the inspiration! Especially love the last two...that pink and black really pops! Love them all but that Baby card is just absolutely adorable!! Susie, all four cards are just tops in my book!! I'm a fan of pink so of course they just sucked me right in. The others are wonderful too. I need all the ideas I can get to work with this kit. Thanks for sharing your ideas. All your cards are just wonderful such fantastic inspiration. 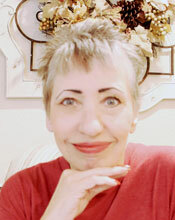 I am getting so jealous, I think my creative jean left me some time ago, not sure how to find it and get it back. These hops are awe inspiring! Pink & black combos are fabulous! Gorgeous! I love the flower half on black and half on pink! Beautiful work! Love pink and black together! Beautiful cards! Love the pink and black together. Thanks for the great ideas. Your cards are fabulous! I really like the pink and black ones! Fantastic! Love all of them! Love the cards. My favorite, Through Thick & Thin...beautiful!